I'll stop my list now. But I do admire the authors who write this way. 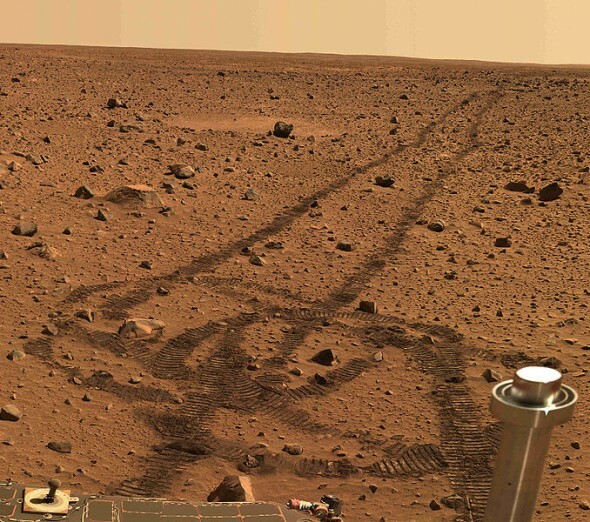 I think it takes some courage to straddle the line, not just in style but in plotting, between genre and realistic fiction as they do, as genre readers may find such fiction slow, and literary readers may wonder why there has to be aliens in the story. My love for slow sci-fi and fantasy doesn't mean I avoid or despise meaningful plot-driven genre books. The Underground Airlines comes to mind, a page turner, but also fascinating in its alternate history of the U.S., but also a dark mirror to who we are now. In more traditional genre books though, I find myself drawn to the minor characters who are left behind in quests, who don't save anybody or become involved in intrigue or do anything spectacular--who are simply living their ordinary lives against an interesting fantastical backdrop, and often I wish the story was about them rather than the hero. I came across an essay of Dexter Palmer's on Strange Horizons: "On Alan Moore's Jerusalem." It's a lovely essay, written with the same generosity, thoughtfulness, and curiosity that I found in Version Control. The essay's opening captures some of what I've been thinking about lately concerning writing, readership, and readers' responses to a work--in particular, what seems like people's impulse to judge, rather than a movement to first try and understand. To equate quality with whether or not they liked the book, not allowing that it's possible for a book to be successful and, at the same time, for them not to like it. Rather than thinking of work we don't like as a failure, there is the possibility that maybe it's us: that we are uninterested in reading the work in the way the author intended, or that maybe we just don't like that sort of writing. I recently became obsessed with The Throwback Special written by Chris Bachelder. I started off listening to it as an audiobook while aqua jogging in the local YMCA's pool. It's a difficult book to listen to in the first place, lots of shifting points of views (the novel follows 22 men) and tons of little gems of descriptions and dialogue that you might miss if your attention wanders for, say, a second. It's especially difficult to listen to while aqua jogging in a pool, as pools are noisy to begin with, at least the pool I use, and you're also getting splashed, and sometimes the nice water aerobics women sharing the tiny roped off corner of the pool with you are trying to talk to you. (What is the perfect book to listen to while aqua jogging? I haven't quite found it yet...). So after a first listen through, I read this book again, this time on my Kindle. Then I listened to it one more time. Then I went back and reread anything I highlighted, which seriously was about half of the book. I think I'm done with my rereading, but really, it's an amazing book stylistically, a book I tried to study and learn from as I read through it again. How does Bachelder manage to be so funny while not belittling his characters and turning them into a joke? How, in this time, in the current political/publishing climate, do you write about 21 white middle-aged men (1 of the men is bi-racial) and still have their stories seem vital, valuable, and worth telling? How do you take a story about football and guys and make a reader like me, who is completely uninterested in football, and prefers I'll be honest to read stories about women, love the novel? And then there's all the smaller stuff: how Bachelder is an expert at not over-explaining. How he slips in small details and then leaves the details behind, letting the reader make of them what they will (such as this hint at a character being suicidal: "In his garage where he did not kill himself he had constructed a prototype of a self-washing house window."). How he has his characters tell these amazing, interesting, yet at the same time ordinary stories to each other and then the particular story isn't brought up again. The story isn't connected to some future event either. It's put out there, often in a monologue format, and usually not everyone is listening to it, and that telling of the story is its own purpose. I could go on and on but I'll limit myself to one more thing Bachelder does extremely well: list making as a narrative device. His lists have this great rhythm to them but I also love how he breaks the rhythm with dialogue or grammatical variation or by varying the length of a list item. And also I love the emotional variation of his lists too. 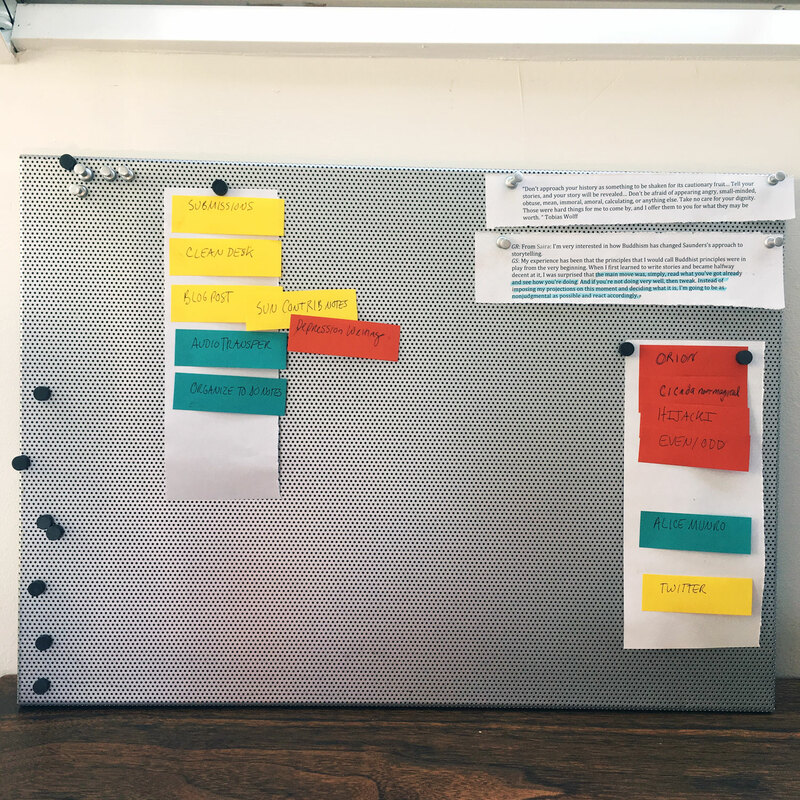 I'm going to post about some amazing lists soon from the novel The Throwback Special (by Chris Bachelder), but first, this development for my writing desk: I now have a bulletin board, and I have post-its. I'm combining both of these things to create....lists! I'm hoping this will help me stay organized when I write and make me feel like I am choosing to work on whatever I am working on. It has been suggested that I am obsessed with post-its in other parts of my life too, but I really find they are essential, as both a parent (you can literally stick a note to your child) (I'm joking, I don't usually do that) but also as a writer. I especially love them during the revision process. Anyhow, here, below, is what I'm trying to work on this week. Current projects today on the left, future things to the right. I just finished a draft of a story I've been working on for a month or two, so I'm taking a few days to get myself organized, process the crazy amounts of notes I've been taking, and maybe do some reading. Back in the summer, I was going through a LaRose / Louise Erdrich obsession, so, in my obsessed state, I decided to go through the novel and make a list of how Louise Erdrich describes and uses her characters' hearts. I remember being interested in a couple things: first, simply, that people's hearts kept coming up. It seemed an unusual descriptive point to keep circling around. But also I was interested in how Erdrich sidestepped cliche and managed to make her heart descriptions meaningful, moving, and illuminating. That's hard to do. It's like trying to describe multiple characters' tears ("Never describe your character's tears," I remember one of my writing teachers once telling me). Just rereading the experts below makes me want to reread LaRose again or maybe read everything Erdrich has ever written. But what about Shirley Jackson?! What about all the great sounding books on all the best of 2016 lists? What about rereading, and rereading, and rereading The Throwback Special, my latest obsession? Anyhow, here are a lot of ways that Erdrich describes hearts. Each time I'm lucky enough to have a story in The Sun Magazine, I'm just floored by the emails I receive in response. This doesn't usually (ever?) happen when one is published in literary journals, even very good literary journals, at least in my experience, and though I should be used to it by now, it's hard not to find that radio silence a little disappointing. The emails from Sun readers, on the other hand, are heartfelt, thoughtful, moving, and personal, and I am so grateful--so grateful--so grateful!--SO GRATEFUL!!! !--whenever I receive one. More than the publication itself, hearing from a reader allows me to think that, yes, the lifecycle of that particular piece is now complete. It's left me, and gone out into the world, and done what I've always hoped it would do: find somebody and become something meaningful and separate from myself in that person's life. It's really, really amazing that writing, written in such isolation, can do this. 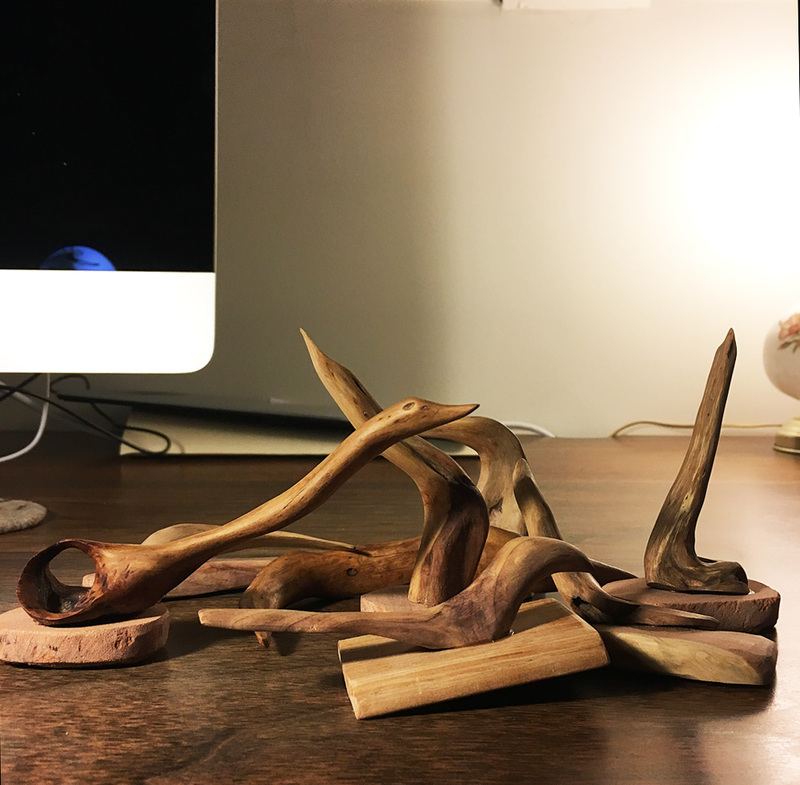 In response to "Two Moons," my story in the December Sun (which is based in part on my challenges raising my autistic son), a kind reader sent me a beautiful box of wood carvings. For the first week, I kept them out on our kitchen island. My kids were constantly touching and petting and moving them, each asking if they could keep one in their rooms. I finally carried the carvings into my writing space in the attic. In his original email, the reader had mentioned that his carvings told a story of their own, so when I emailed him to let him know they arrived, I asked to know more about that story. He never wrote back, a response I kind of love: it means I have to figure out the meaning on my own. A New Year's Resolution: reach out more to the writers whose work moves me and let them know how important their stories are to me. First, let's talk about tooth pain. For the last 8 weeks I've been struggling with mild to extreme pain on the upper left side of my mouth. When it was the worst, especially when I was off Advil and trying to monitor the pain, the pain in my teeth was all I could think about. So I free wrote about my tooth and all the trips a good deal. The pain was most intense after the first root canal and crown on a separate tooth, but before the redo of the first root canal (with a second root canal on another tooth yet to come), and I told myself, well, lucky you, here is an opportunity to write about very intense pain and the fear that comes with it--that this pain might be permanent, as I know it is for some people. That this is your new normal. That the source of the pain might never be found. The possibility that the pain is all in your head (is it still pain then, if one is imagining it?). And how the act of trying to describe pain to someone who is not feeling your pain is nearly impossible. How does one put pain into words? Must it always be through metaphor? I haven't gone back to look at all that writing yet--it will either probably be very interesting or very awful--but I'm hoping it might fit in somewhere in this massive mess of a creative non-fiction project about depression that I'm hoping to work on in the upcoming year. It was fascinating, for me at least, to compare depressive mental pain with extreme tooth pain: is one preferable, or more bearable, over the other? What kind of pain would you choose, if given a choice? This week I have an essay up on Motherwell, a new online magazine with some really interesting, thoughtful writing about parenting. My essay came out of a challenge I gave myself a few months ago, to try and write a few non-fiction pieces. 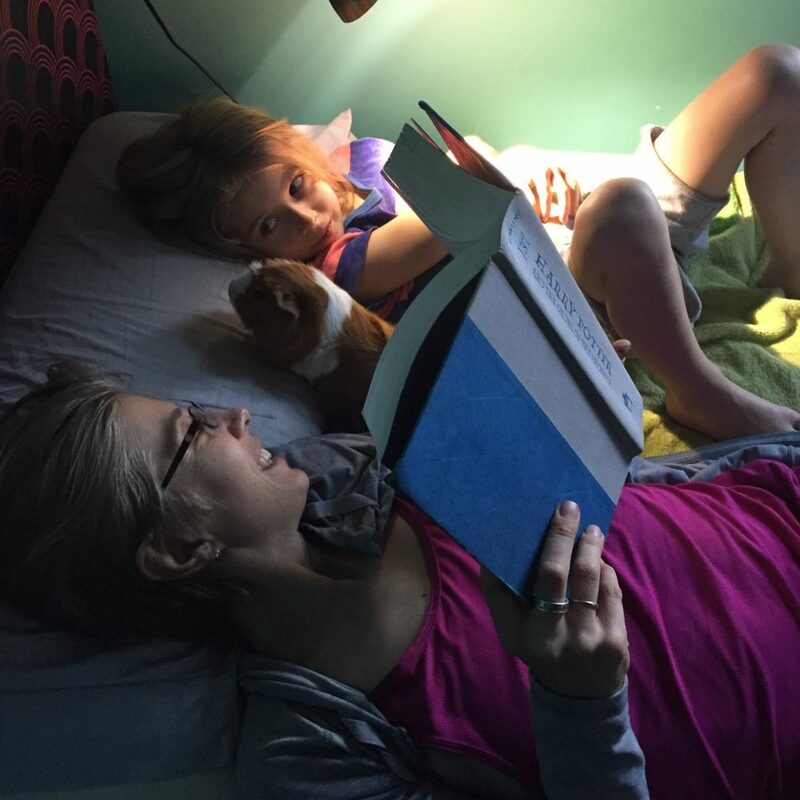 I've written a lot about parenthood in my stories and I was curious what writing non-fiction about the same topics would feel like (the other essay that came out of this experiment was up on Brain, Child a while back). It was more difficult than I thought, to have to stick to reality, and I was reminded many times in the process why I love fiction so much. Sometimes, for me anyway, to really get at the truth of what happened, it seems best/natural/easiest to make things up (or at least alter the details). (Tangent: I think that's Werner Herzog's approach to documentaries, where he is searching for the "ecstatic truth,” "wherein literal accuracy cedes its ground to emotional accuracy, a subjective realm entered through manipulation and fabrication." (quote from Tom Bissell's great essay on Herzog "The Secret Mainstream.") So Herzog doesn't mind having his interview subjects rehearse the answer to a question first. He's not against giving them an idea for a dream they never had, or a habit they don't possess, if it gets at some greater truth that may not have been accessible by sticking strictly to the facts). That said, I'm still interesting in exploring non-fiction, but maybe playing with form by trying a "hermit crab essay"--a form I didn't know existed until I came across this great essay about it. (From the essay: "Hermit crab essays adopt already existing forms as the container for the writing at hand, such as the essay in the form of a “to-do” list, or a field guide, or a recipe.") Or else I might continue to explore speculative non-fiction, a term I believe I made up, where it's still about your life, only with speculative elements included. My essay on Motherwell is about quite a few things, including learning how to accept who my son actually is, as well as what happened when we gave him a camera a few years back. To compliment the essay, I wanted to post a few of my favorite pictures that he's taken. I'm fascinated by kids' photographs: it's like getting into their brain and looking out at their world through their eyes. 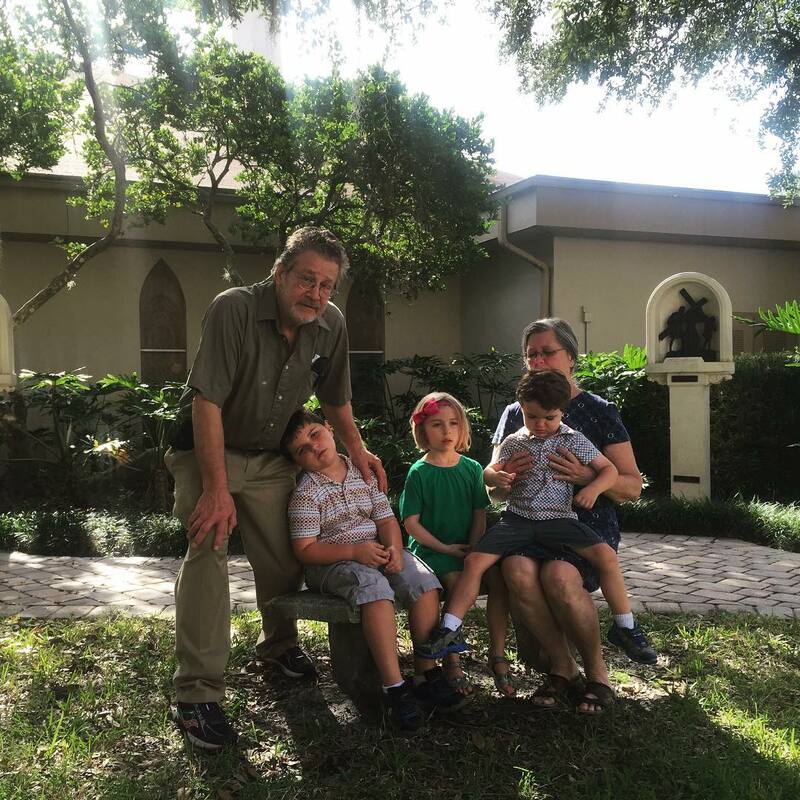 Because my son has mild autism, and communication isn't always easy, I feel especially lucky to have these glimpses into how he sees the world. 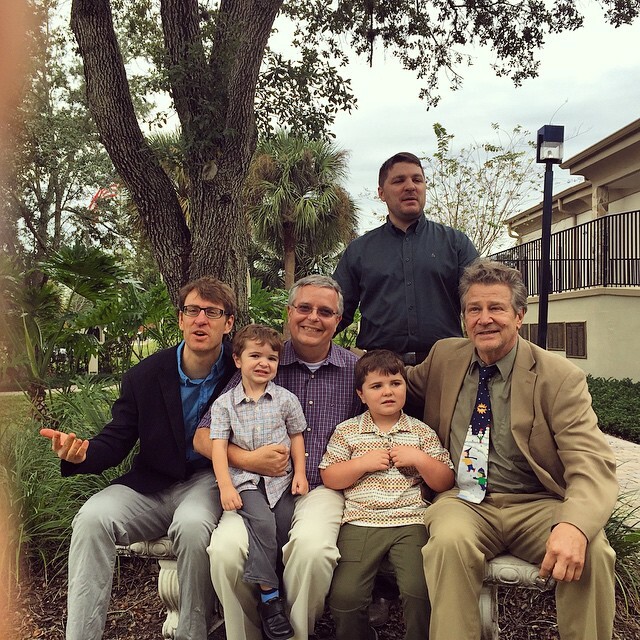 These are two of my favorite extended-family photographs. I love the expressions on everyone's faces, and how honestly everyone is captured. 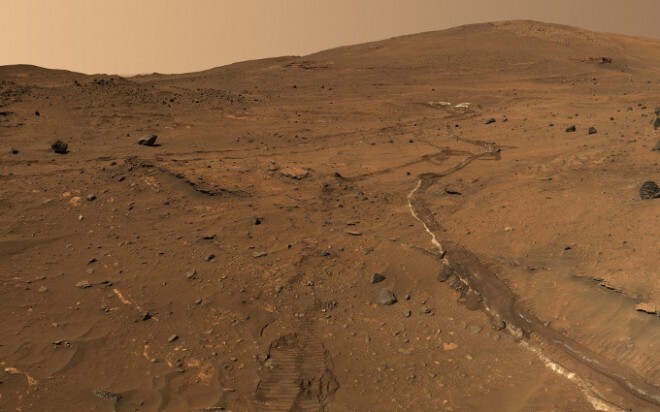 I've been interested for awhile in the possibility of something living on other planets--whether it's us living out there, or some other life form living there, or robots are fine too. Just so, you know, it's not just us living here. (A few favorite books on living elsewhere: The Dazzle of the Day, by Molly Gloss; The Book of Strange New Things, by Michel Faber; and The Birthday of the World and Other Stories, by Ursula LeGuin). 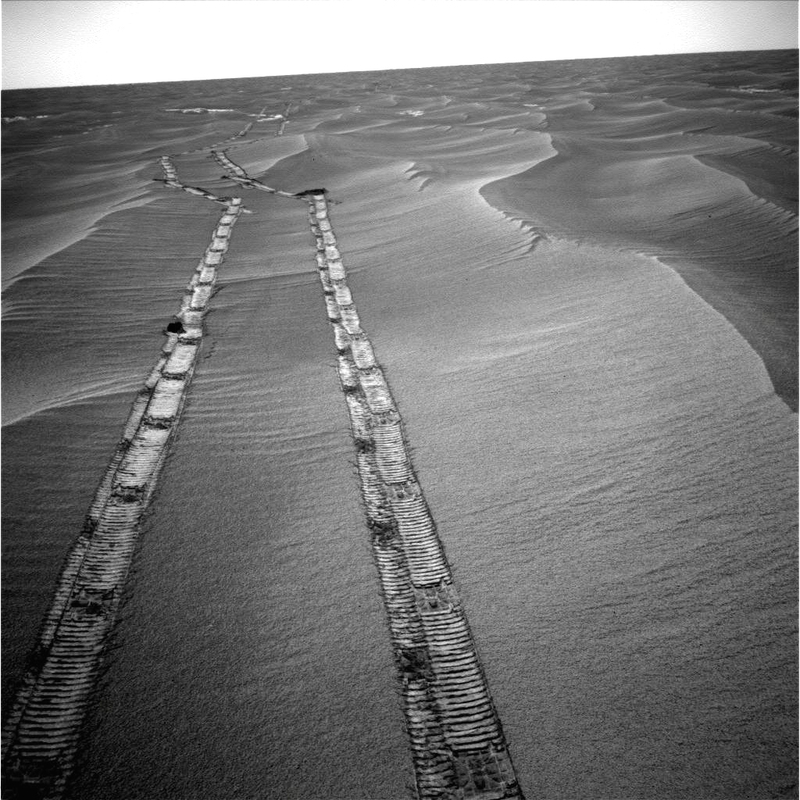 So when I came across these photos of the tire tracks from rovers wandering around Mars, I kind of fell in love. It's pretty easy, for me at least, to humanize the rovers, and get to imagining what they're thinking, or what if they were us. My first instinct is to view these photos as a portrait in loneliness--something about a being looking back at where they've come from, and only seeing their own tracks, is so quiet and a little sad to me--but that also seems predictable. Why can't they be excited? Or relieved? Or lost?